At the event, the distributors were shown the latest trends in marketing and distribution. 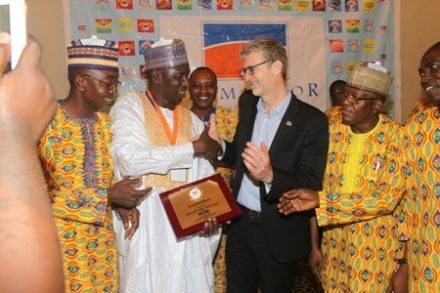 Speaking at the event, the Managing Director of Promasidor Nigeria Limited, Mr. Olivier Thiry thanked the distributors for their effort in distributing the company’s products. He described them as part of the success story of the firm and further sought their continued support in moving the company forward. 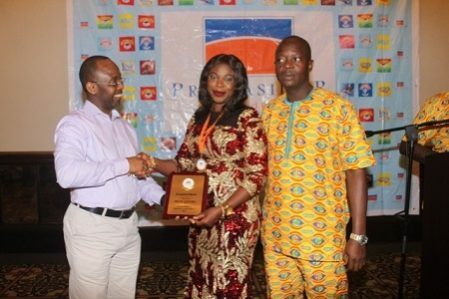 Some of the distributors received awards in recognition for their outstanding efforts in marketing the company’s products. They include Mr. Muhammed Kadri and Mrs. Olukayode Flora, both from Lagos. Also in attendance were some of the company’s top officials such as Mr. Festus Tettey, Head of Marketing, Promasidor Nigeria and Mr. Sunday Olaoshebikan, Regional Sales Manager, Lagos 1. Japanese Food and ingredient manufacturer Ajinomoto recently acquired a 33% stake in Promasidor valued at $532m, to give it access to the company’s distribution network across Africa.